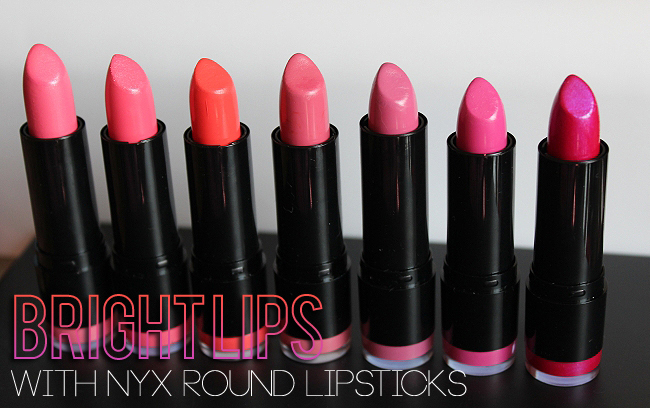 Bright Lips With NYX Round Lipsticks - Review & Swatches! 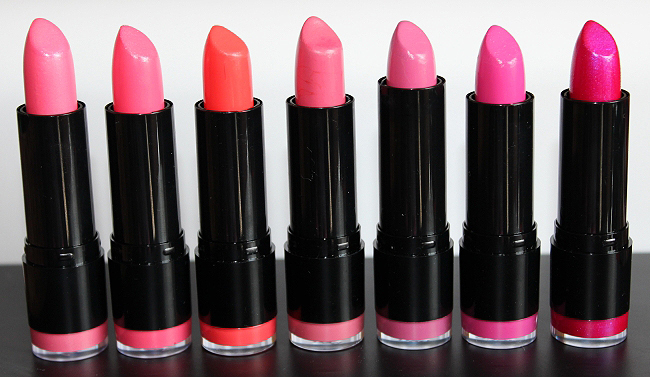 NYX Round Lipsticks are not only super affordable but also offer a variety of beautiful shades. 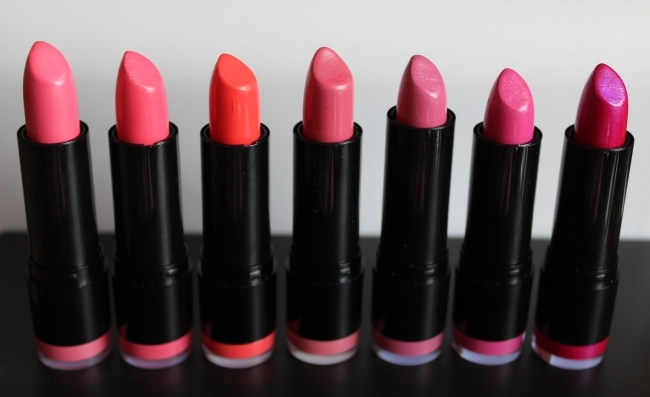 If you have been reading my blog lately, you probably noticed that I am totally obsessed with bright lips this Summer, and there is not a better way to test out some new colors than to get some affordable, but nicely pigmented lippies. 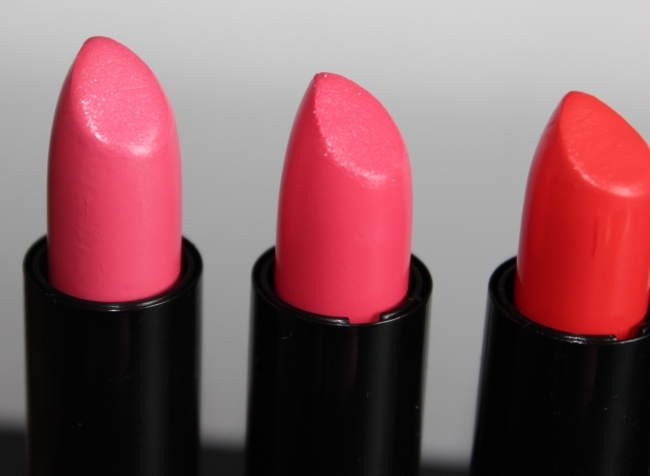 The first thing that I've noticed when I was playing around with NYX Round Lipsticks is that not all shades have the same texture. Don't get me wrong, all of them are very pigmented and creamy, but some of the shades feel more slippery than the others, and in that case, it is almost impossible to not use a lip liner. Chic - is a pretty pale pink with some shimmer in it. 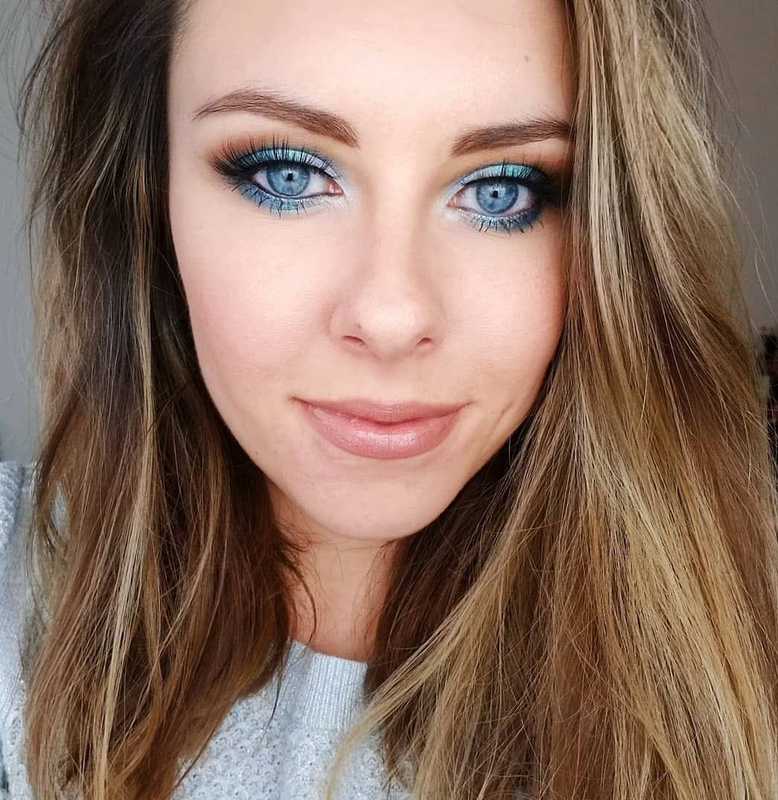 It is a gorgeous shade, but it kind of washes me out, but I think it would look great on blondes! Stella - is slightly darker than Chic and has much more shimmer in it. 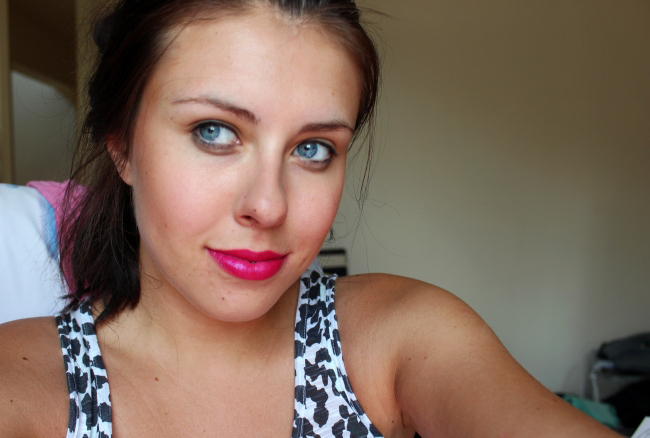 I'm not a big fan of lipsticks with shimmer (don't remember even owning one ), but I like this particular one. Haute Melon - this was the shade I was the most excited about - gorgeous neonish coral-orange shade. 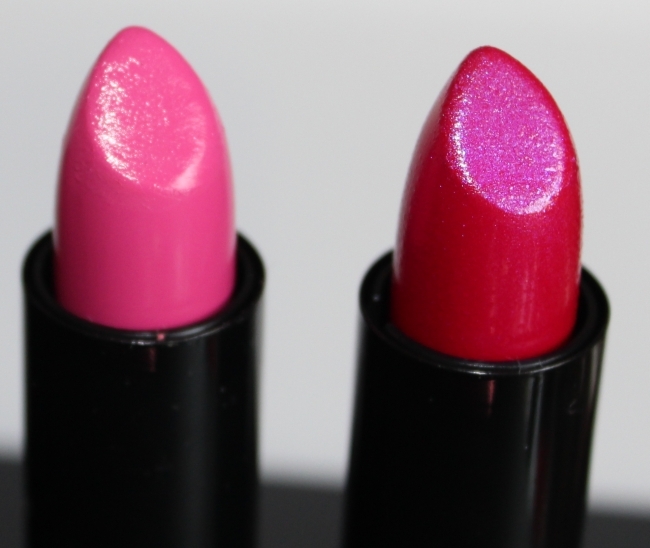 Unfortunately, the lipstick feels very slippery on, creases a little bit and there is no way of wearing it without a lip liner. I still can't get enough of the beautiful shade though! Fig - is the calmest of all these lippies. Pretty pink, perfect for work! Paris - beautiful blue lavender pink. 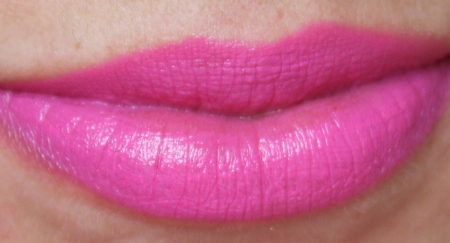 Pink Lyrics - my another favorite, beautiful shade, reminds me of MAC Girl About Town, but one shade lighter. Chloe - gorgeous raspberry shade with a subtle violet sheen to it. 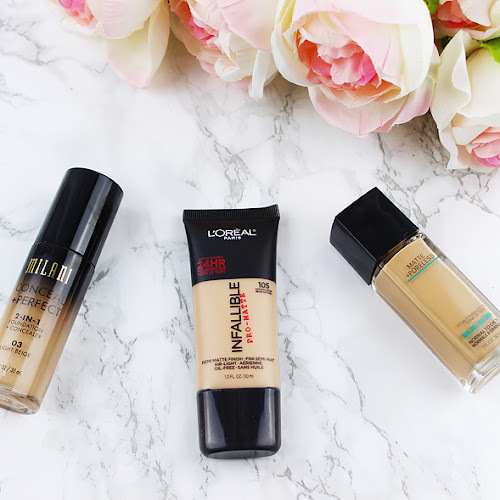 Perfect for nights out! 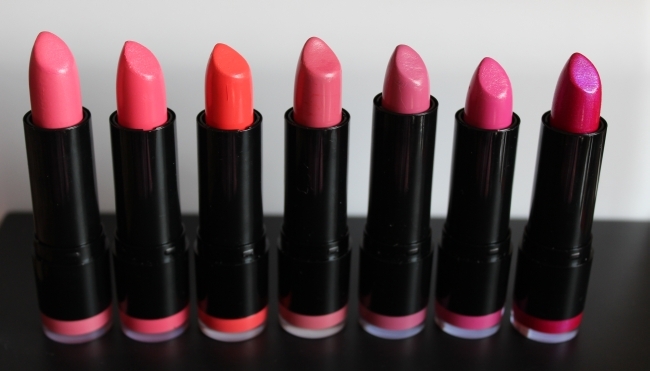 Nyx Round lipsticks offer so many beautiful shades for such a good price. 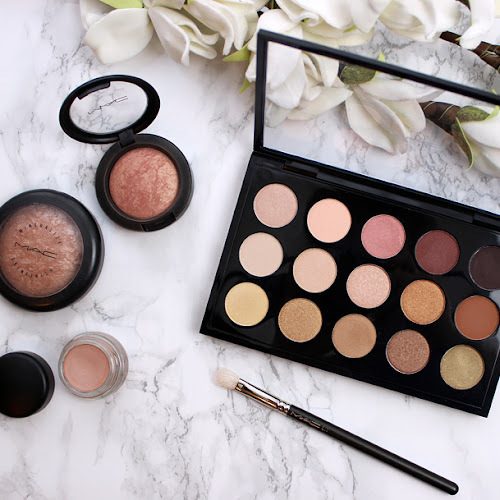 There is no way you would not want to try these & test many of their different shades! 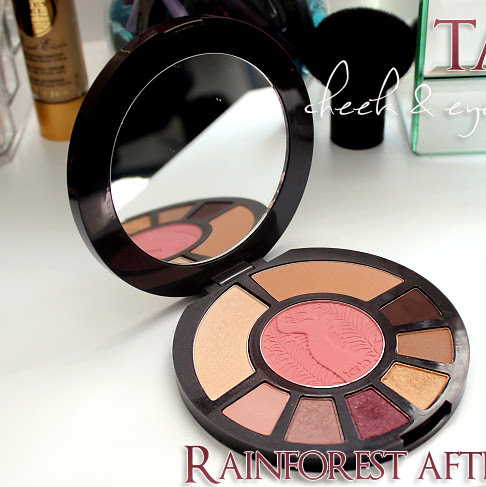 Plus for the creaminess and nice pigmentation, I only wish Haute Melon had a better texture though. 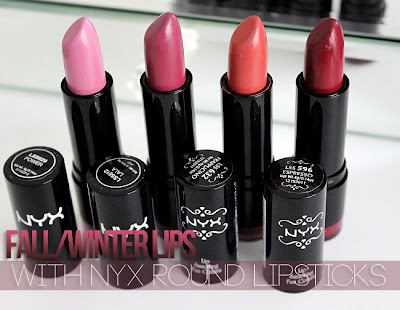 You can purchase Nyx Round Lipsticks for $3.99 each here. 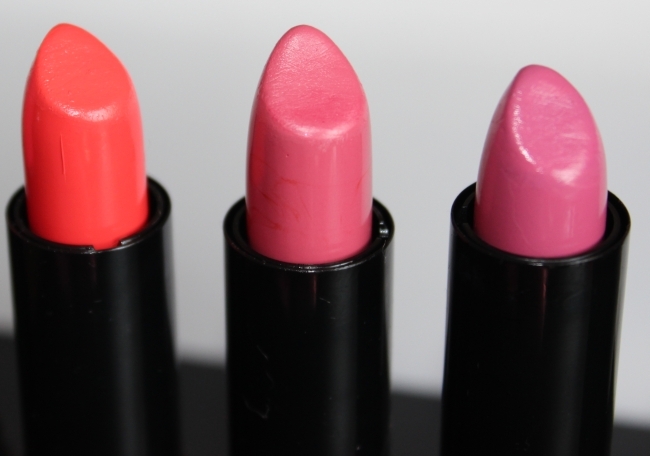 What are your favorite lipsticks this Summer? 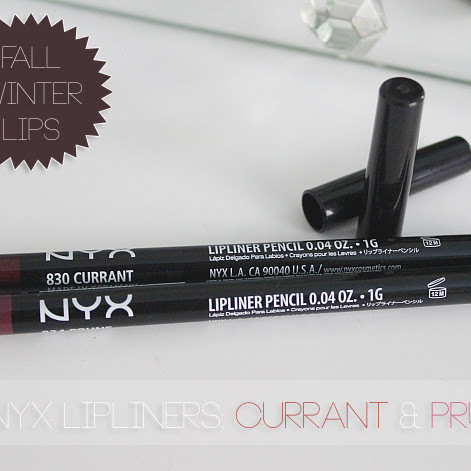 Check out my Fall/Winter lips post with other Nyx Round Lipsticks shades! I'm sad that Haute Melon creases :( I love the shade (and NYX! ).